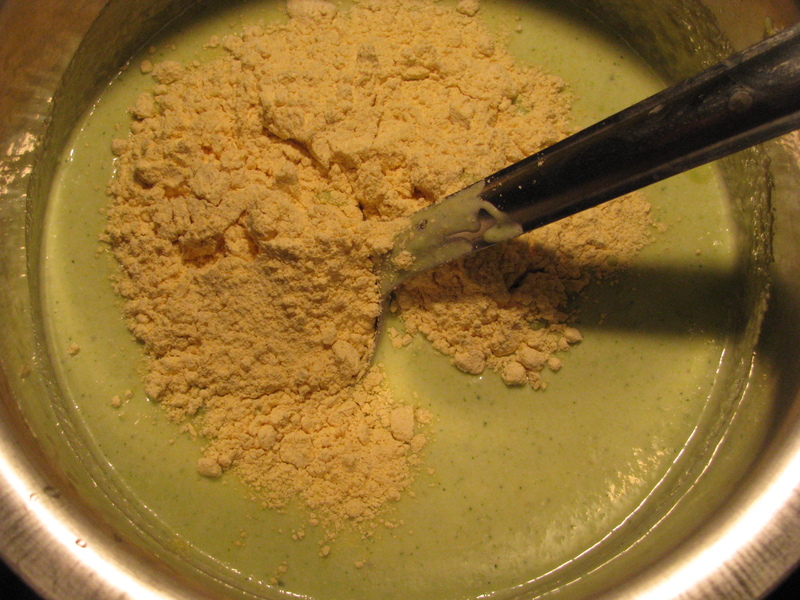 Zucchini ka cheela recipe is little bit similar with Besan ka Cheela. 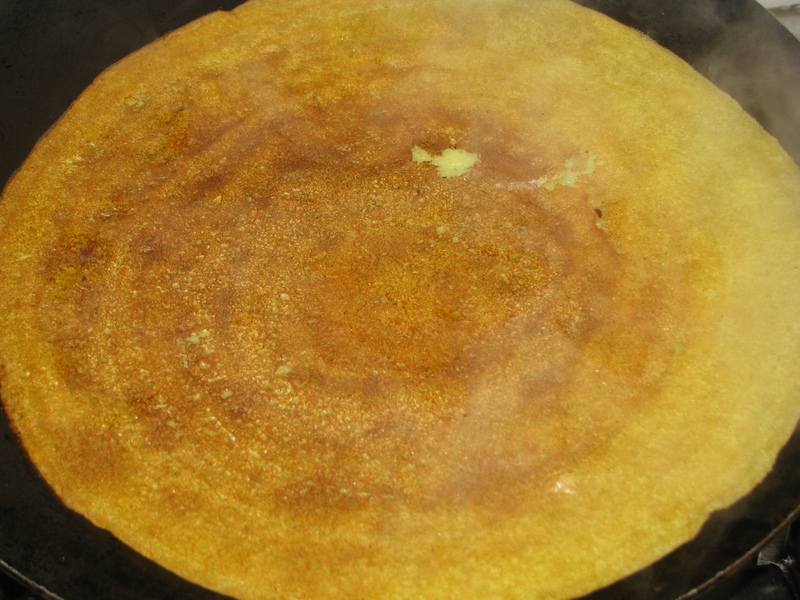 Zucchini cheela is Indian style zucchini pancake with chickpea flour (besan) and semolina (sooji /rava).In winters I get fresh zucchini in Delhi. 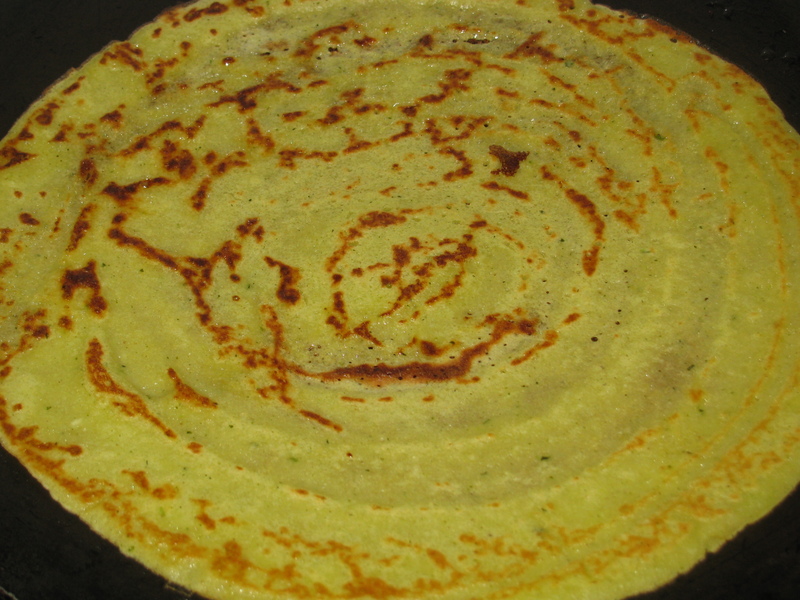 My kids love zucchini paratha, zucchini raita and this tasty zucchini cheela. It’s a healthy breakfast recipe. 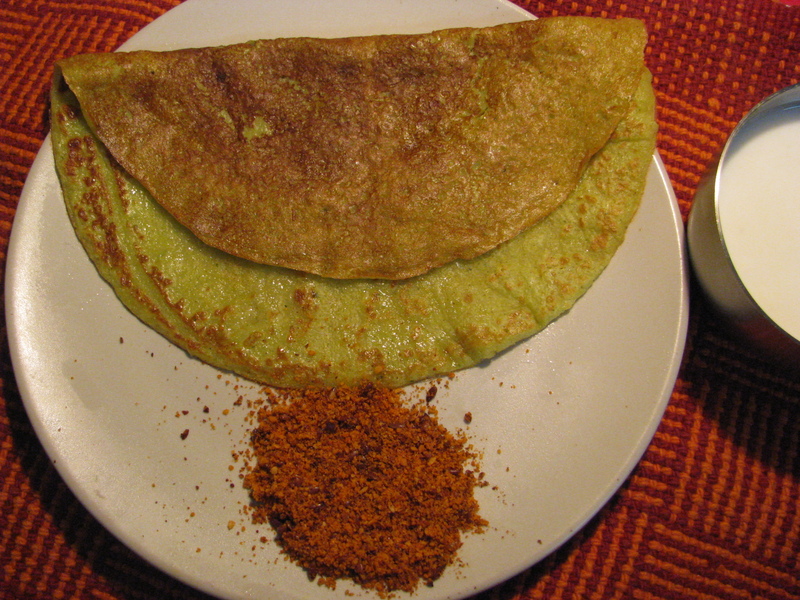 You can serve this zucchini cheela with green coconut chutney , flax seeds chutney or plain curd. 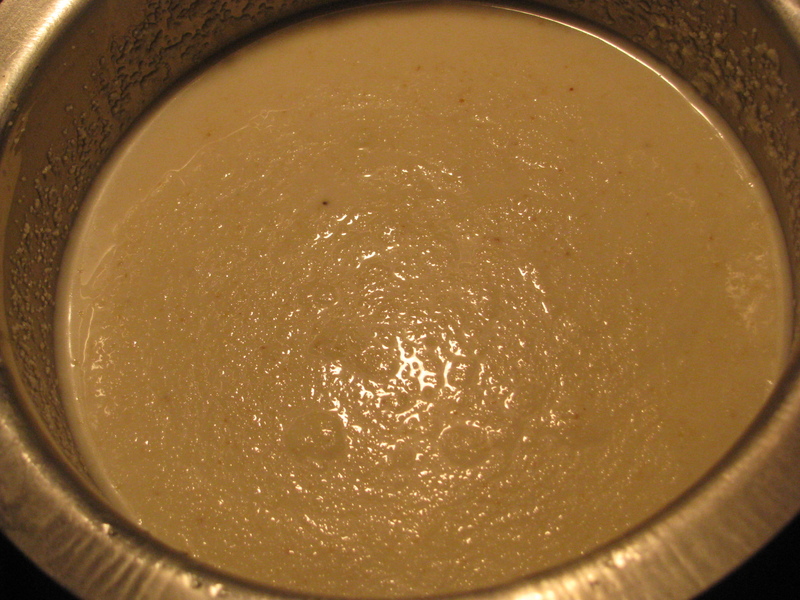 Soak semolina (rava/ sooji) with curd for 2-3 hours. 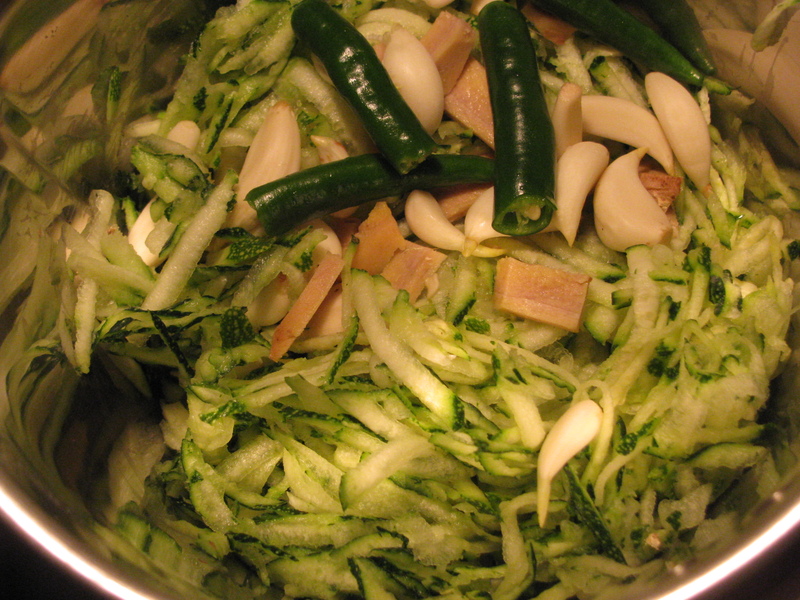 Take grated zucchini, ginger, garlic & green chilies in a mixer jar and grind it to make a paste. Don’t add water to it. 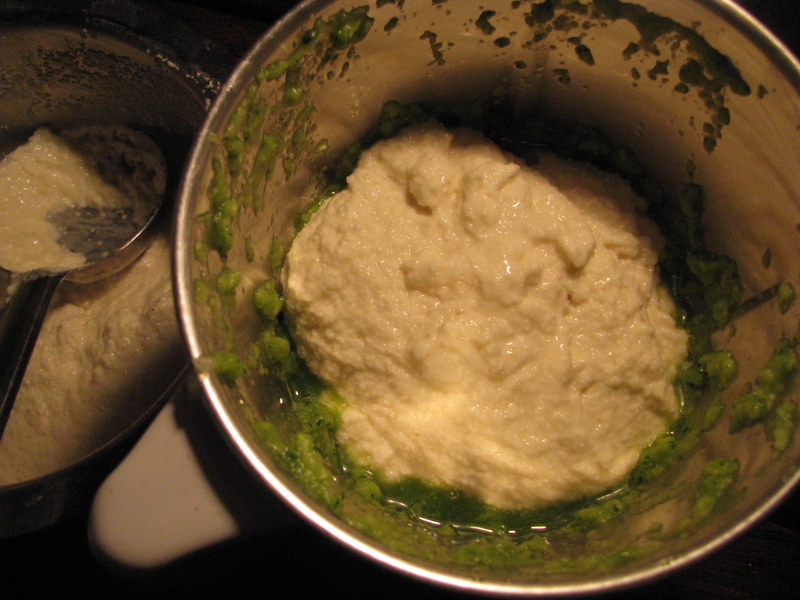 Now add little soaked semolina (sooji / rava ) in the same jar with zucchini paste and grind it to make a fine paste. 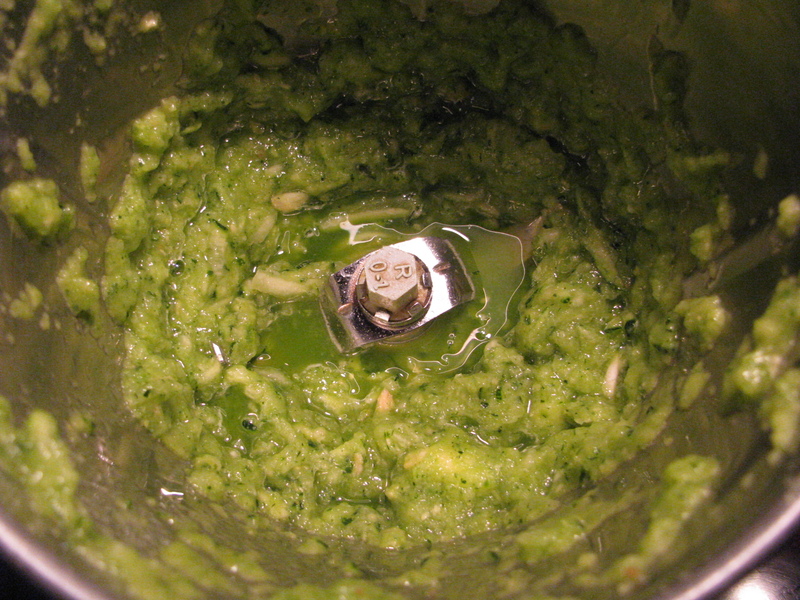 Add this paste in curd soaked sooji and mix it nicely. 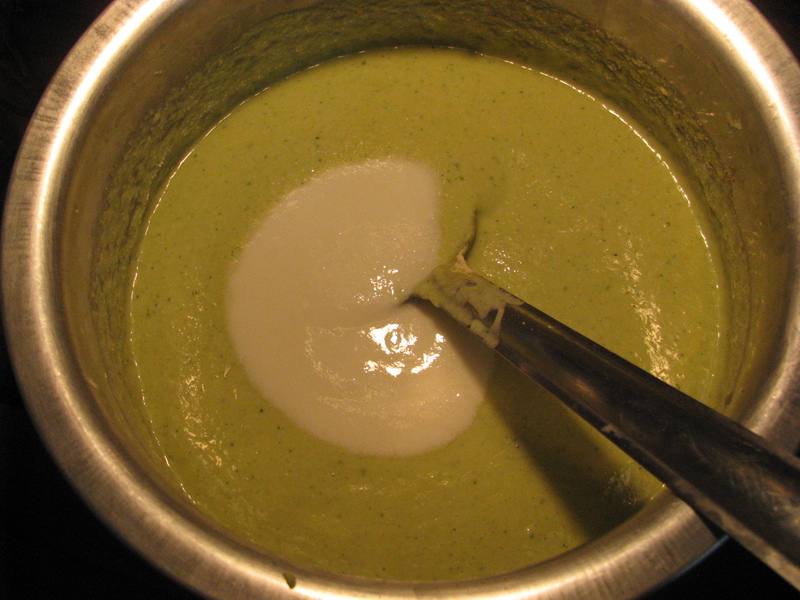 Add besan & salt in this zucchini batter and mix it.add little curd / water to get dosa batter consistency. Keep it aside for 15- 20 minutes. 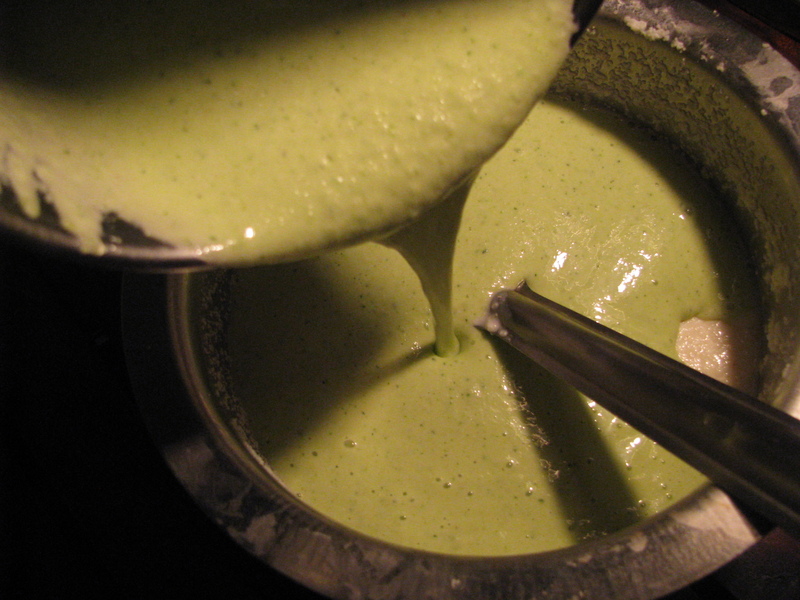 your zucchini cheela batter is ready . 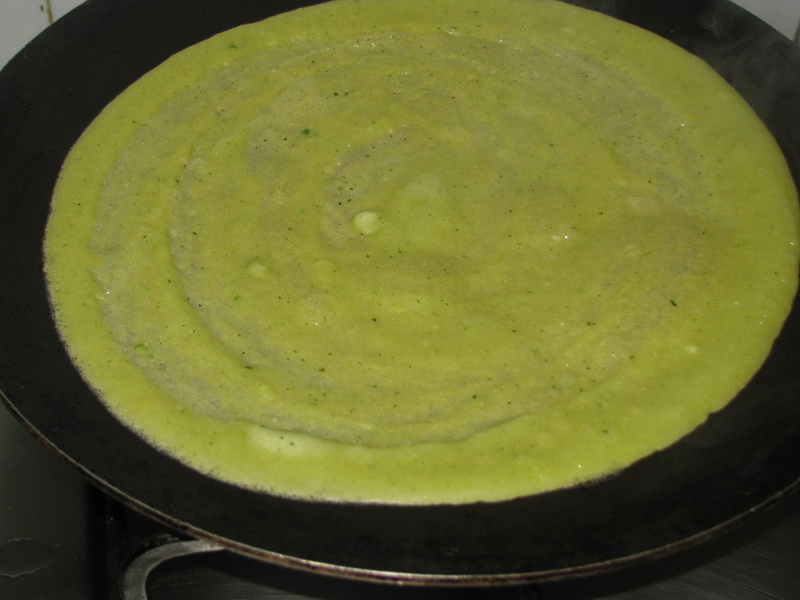 Now heat a non stick tava/ pan, take a ladle of zucchini Cheela batter and spread it in a circular way on tava. When it’s cooked on one side, flip and cook the other side.